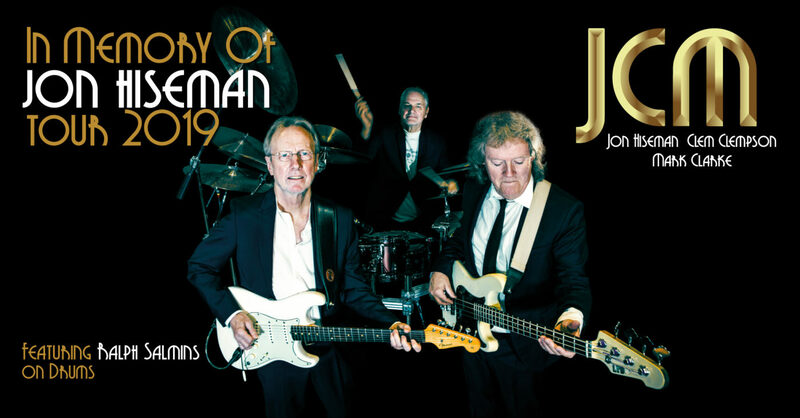 JCM featuring legendary guitarist Clem Clempson, Mark Clarke on bass and Ralph Salmins on drums have announced a European Tour for Spring 2019 ✨”In Memory of Jon Hiseman”✨ which kicks off soon after their appearance at the eagerly awaited “Tribute to Jon Hiseman” concert at O2 Shepherds Bush Empire on 2nd February. Any UK dates in the pipeline? Particularly the North East. Down that London’s a bit of a schlep for northerners.